It seems I've become a little bit obsessed with wearing unique jewellery as of late. They do such a lovely job of jazzing up an outfit so what's not to love? And you don't get more unique than the stunning pieces from Lymehouse Jewellery. A few weeks back I got talking to the ever so lovely Jo, the owner of the company, and she offered to send me a pair of her beautiful button earrings for me to share with you all; an opportunity I just jumped at. Jo makes all of her jewellery herself by hand so it's guaranteed that every pair is made with lots of love, care and attention. 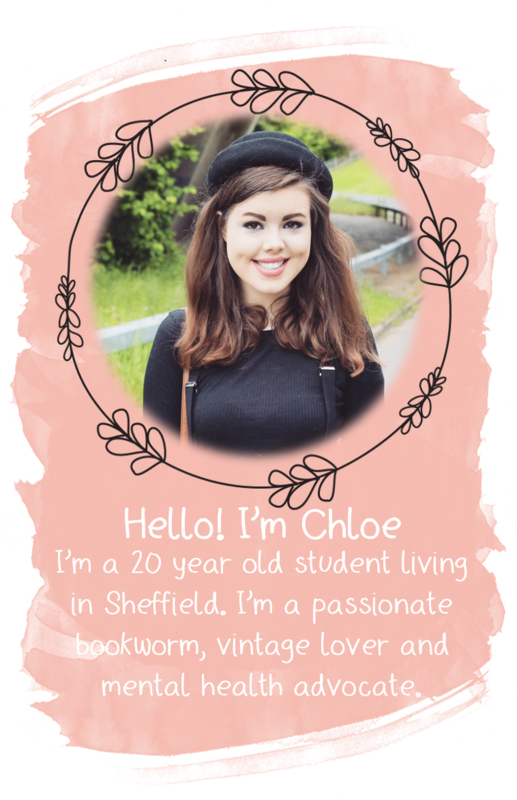 She offers a wide and wonderful range of different button designs that are all priced at around the £4 mark, which is a simply wonderful price considering the costly examples you tend to find in most stores at the moment (Topshop, I'm looking at you). The buttons give the pieces a bit of a vintage feel to them, I think, and this is right up my street. Each of the Lymehouse Jewellery pieces will most definitely perk up any outfit; they come in all different shapes, sizes and colours so you're destined to find one that suits you just perfectly. They also can work well accessorizing both daytime and evening looks. And for all of us who have skin that sits more on the sensitive side of things, the backs of the earrings are actually made of titanium. This makes them hypo-allergenic. What more could you ask for? The earrings come packaged in a gorgeous tiny little organza draw-string bag that's been placed in a sturdy little box the perfect size to pop through the letterbox. 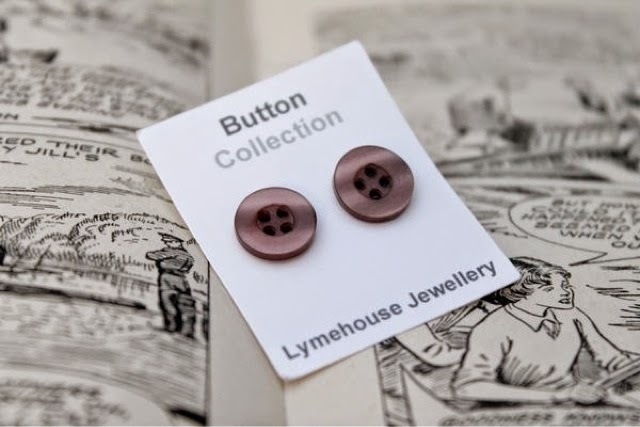 The Lymehouse Jewellery Handmade Button Earrings retail at £4.00 and are avaliable online. What style of jewellery are you rockin' at the moment? *Disclaimer: This product was kindly gifted by Jo at Lymehouse Jewellery, for the purpose of this review. All views and opinions shared on realityleaveslotstoimagination are always honest and unbiased.